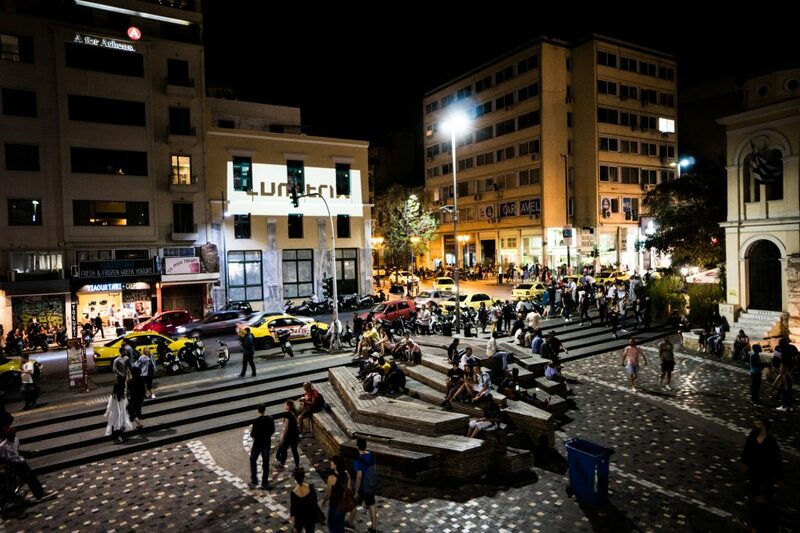 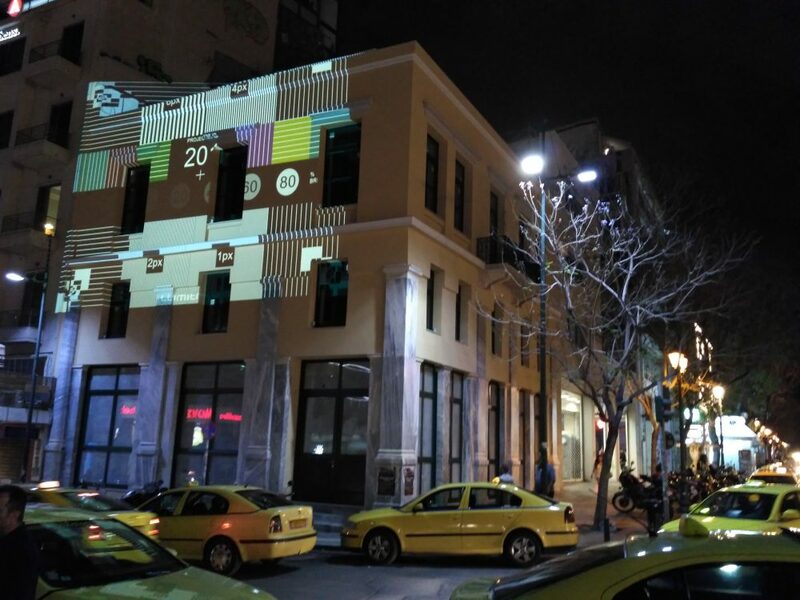 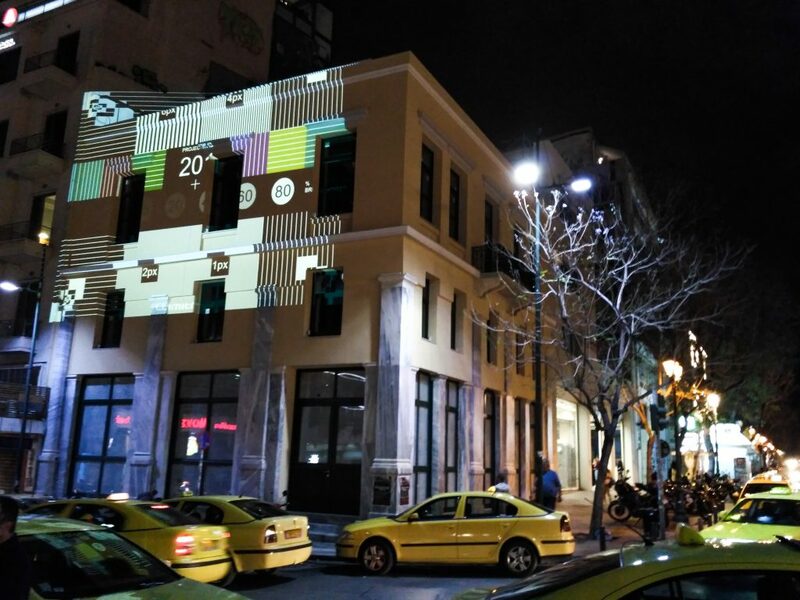 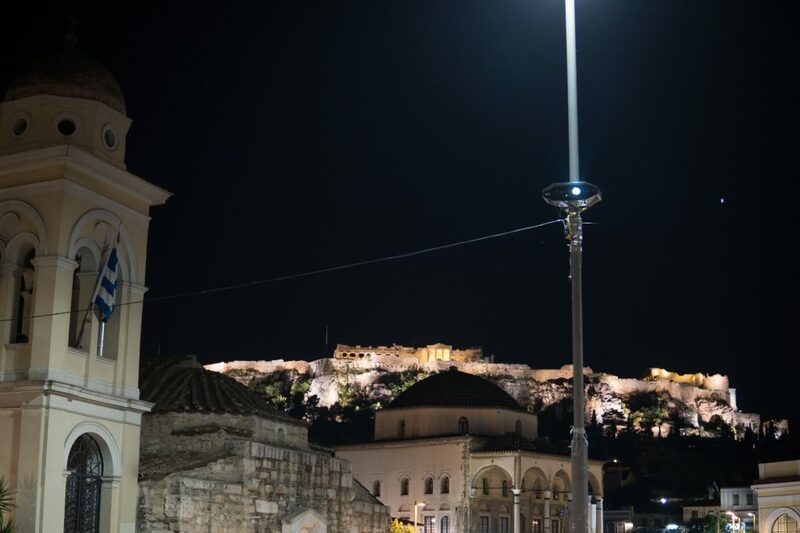 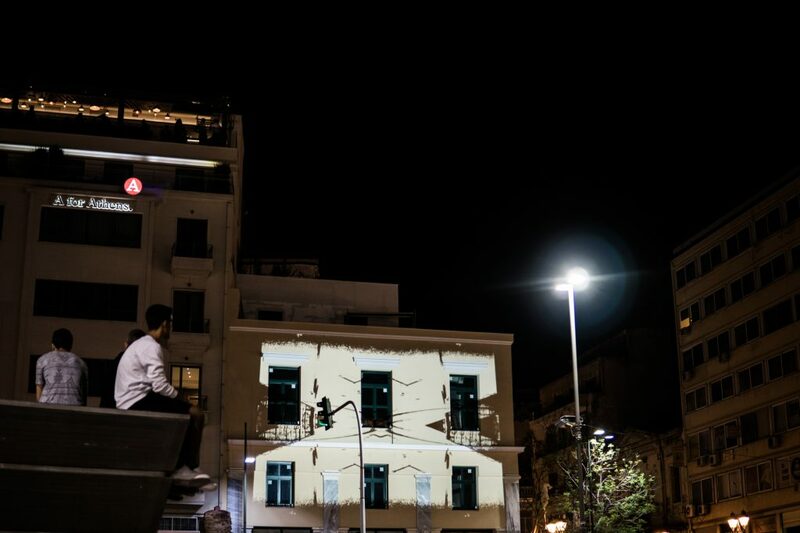 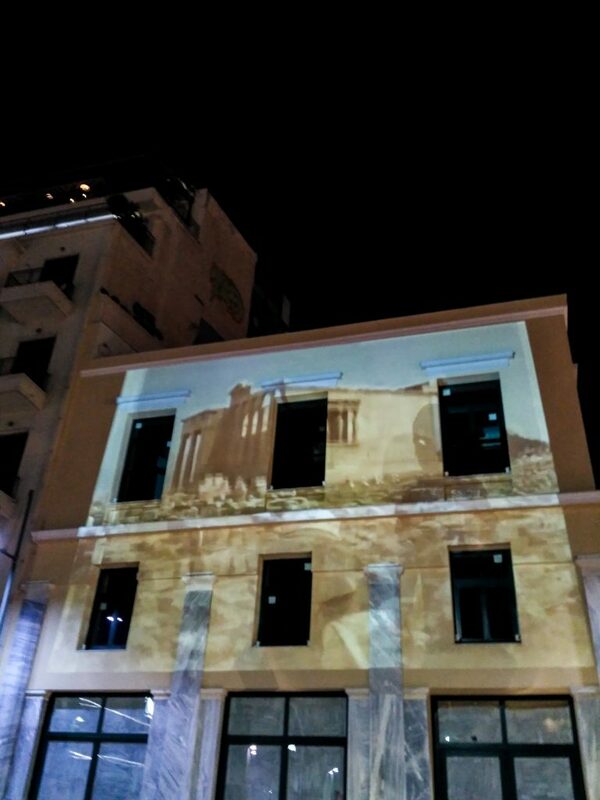 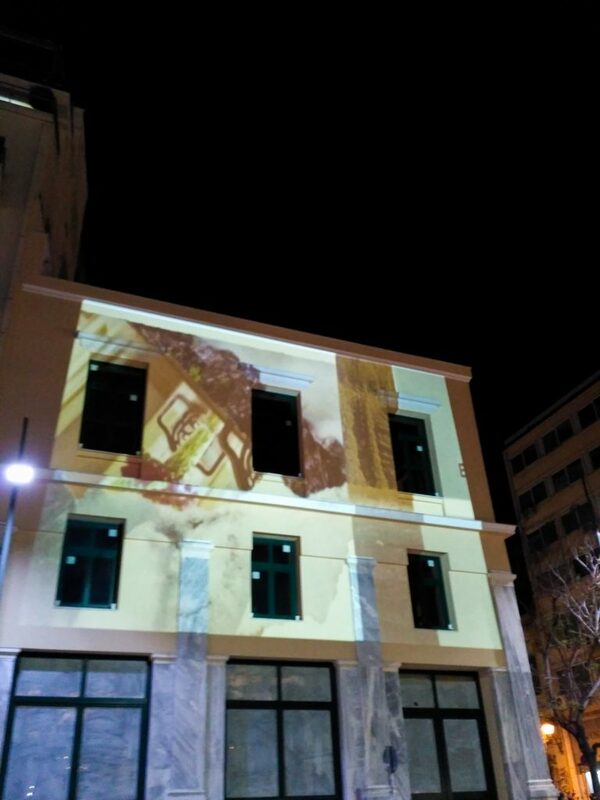 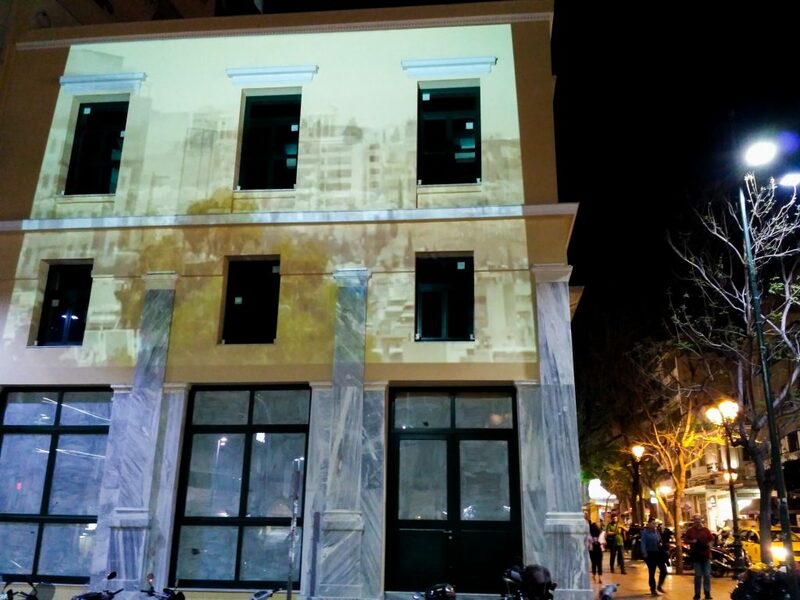 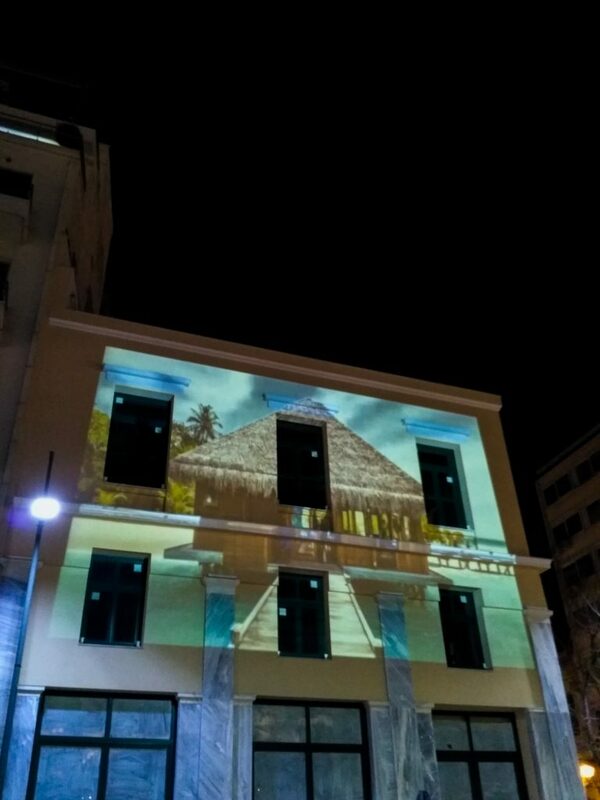 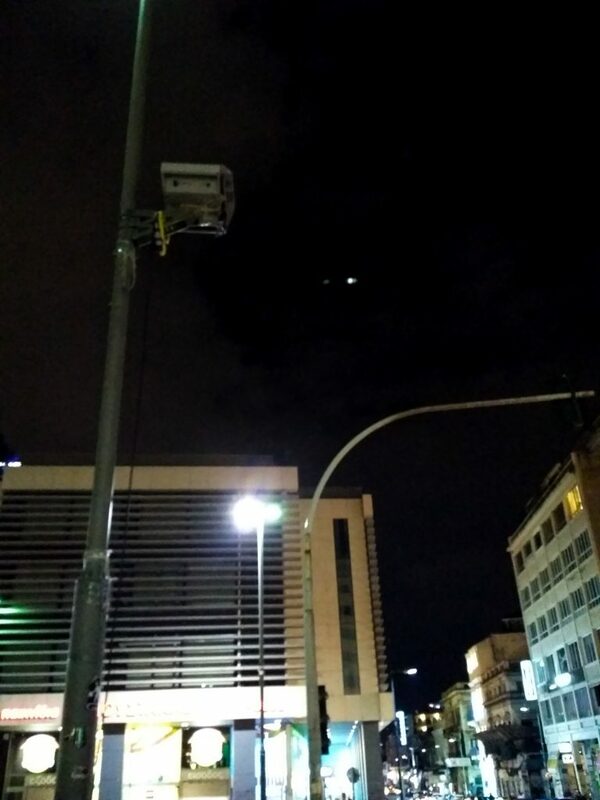 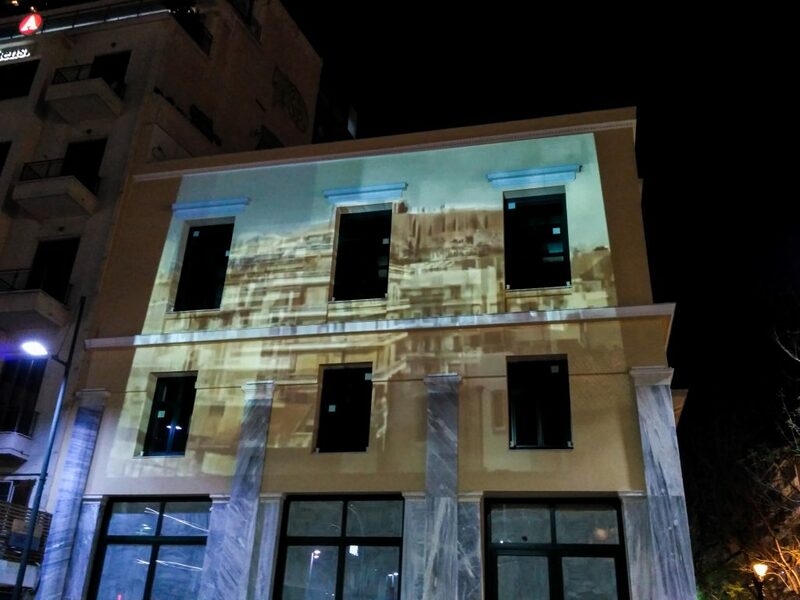 Under the frame of its parallel actions, ADAF 2017, organizes big scale projections in Monastiraki Sq, using a special screening system by Lumitrix (technology used first time in Greece), promoting new and renowed ADAF artists. 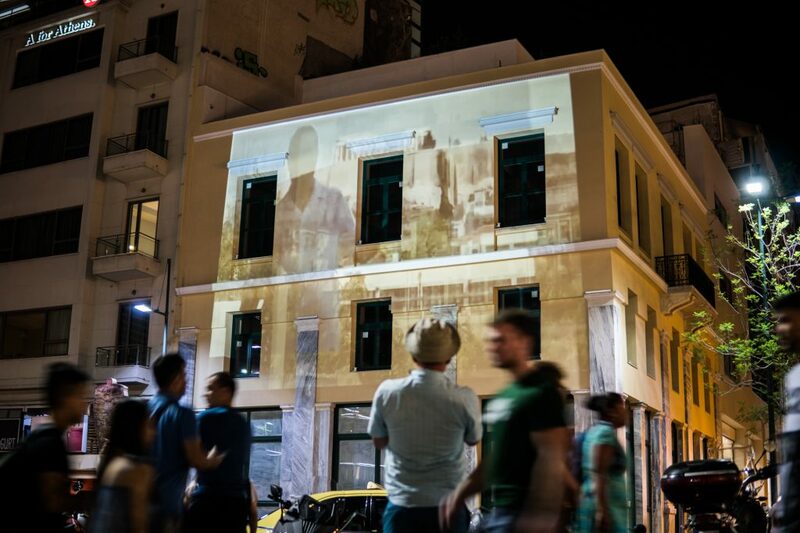 There will be special Compilation screenings (#PostFutureDialogues, #PostFutureJourney and #PostFutureUrbanities) comprised by Greek and international artists, inspired by the theme of ADAF 2017, #PostFuture. 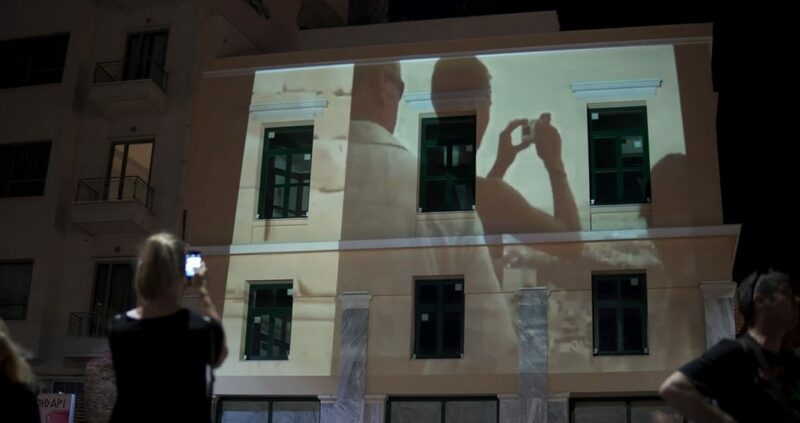 The Compilation will be screened until 12/6.